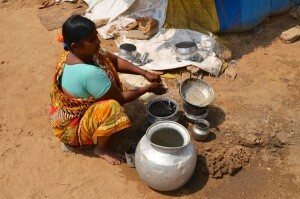 India (MNN) — Finding clean water is a daily challenge for India’s rural population. Water even became an issue of foreign policy for India last week. Prime Minister Modi is considering changes to India’s water supply to neighboring Pakistan. The battle for clean water is finally over for two remote villages, thanks to India Partners and their in-country cohort. Through indigenous partner ministries, India Partners works to provide clean, safe water for remote villages. 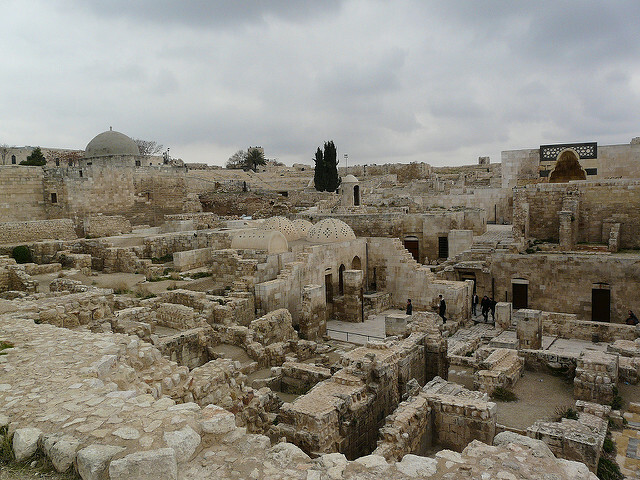 According to the ministry, 128 million people in the country lack access to safe water. India Partners aims to alleviate this need by digging wells in remote villages. Not only does this provide safe drinking water, the well’s central location in a village eliminates time-consuming walks. 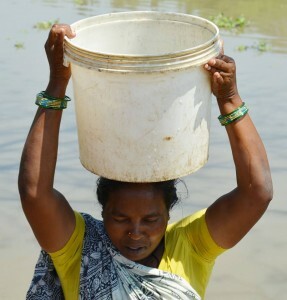 Earlier this year, the Associated Press reported that India holds the most people without access to clean water. Approximately five percent of India’s 1.25 billion people lack clean water — that’s over a tenth of the world’s 650 million people without clean water access. Sanitation is another key concern. According to World Bank, approximately 21 percent of all communicable diseases in India are related to unsafe drinking water. India Partners addresses both needs in their Safe Water program. While the wells provide clean water, India Partners’ community health and hygiene trainings teach villagers about hand washing, basic hygienic practices, the importance of washing their food, etc. More importantly, the trainings are an opportunity to present the Gospel. “All of the lessons taught [are] taught in reference to the Bible,” Glass explains. While it opens doors for God’s Word, bringing clean water to a remote village isn’t always easy, or simple. But, sometimes God works in mysterious ways. On a recent installation, teams tried and failed three times to dig a well for a remote village. The politician was a local authority who had promised to bring clean water to the village on several occasions. However, at each turn, he failed to deliver on his promises. It’s yet another example of how God can use anyone to accomplish His will. What about you? Provide safe water for a family in India here. Pray for people in remote villages to be open and receptive to the Gospel. 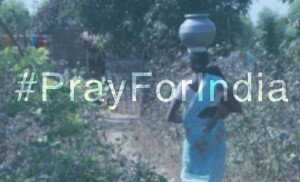 Pray for understanding for India Partners of which villages are in most critical need.